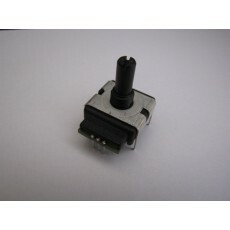 *Volume Control Encoder to suit the Codan 9323/9360 etc. *This is a new aftermarket replacement. *You will need a soldering iron to fit this.